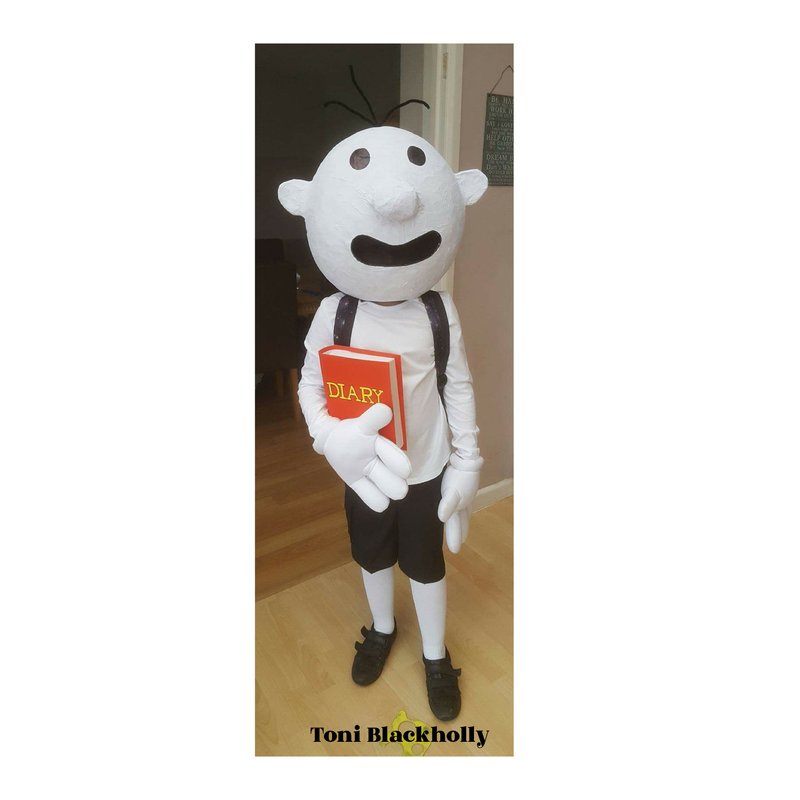 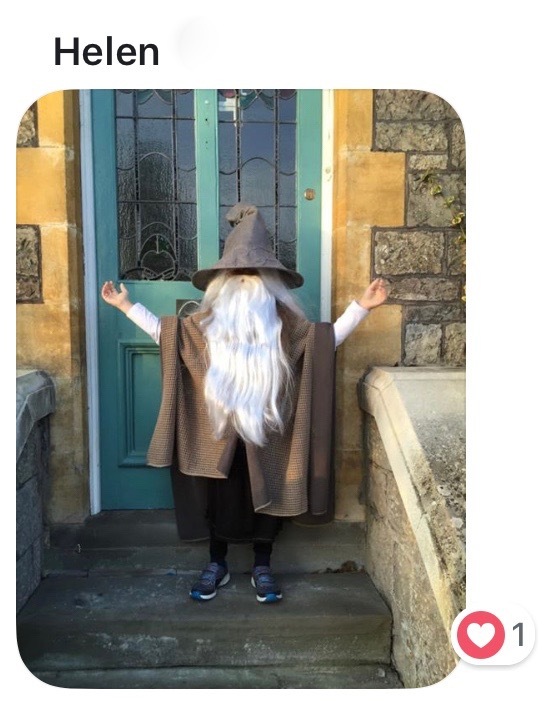 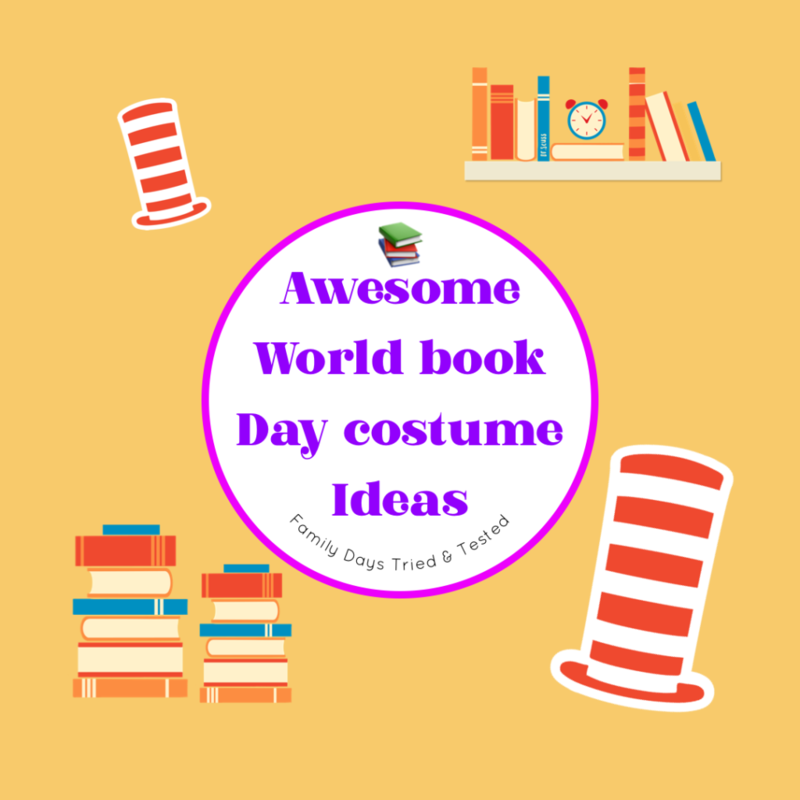 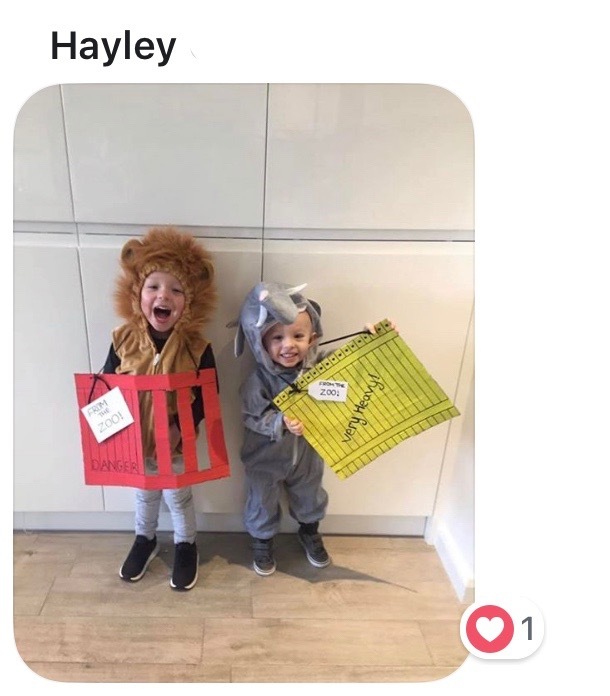 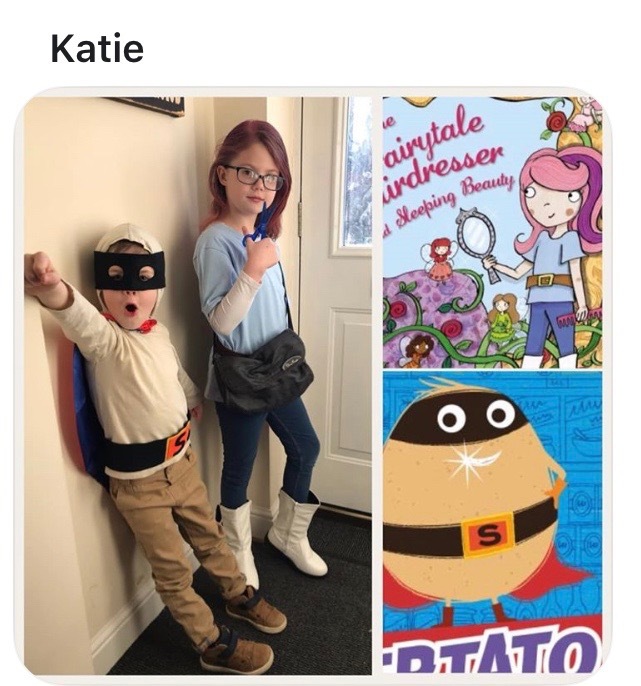 Need some inspiration for world book day costume ideas? 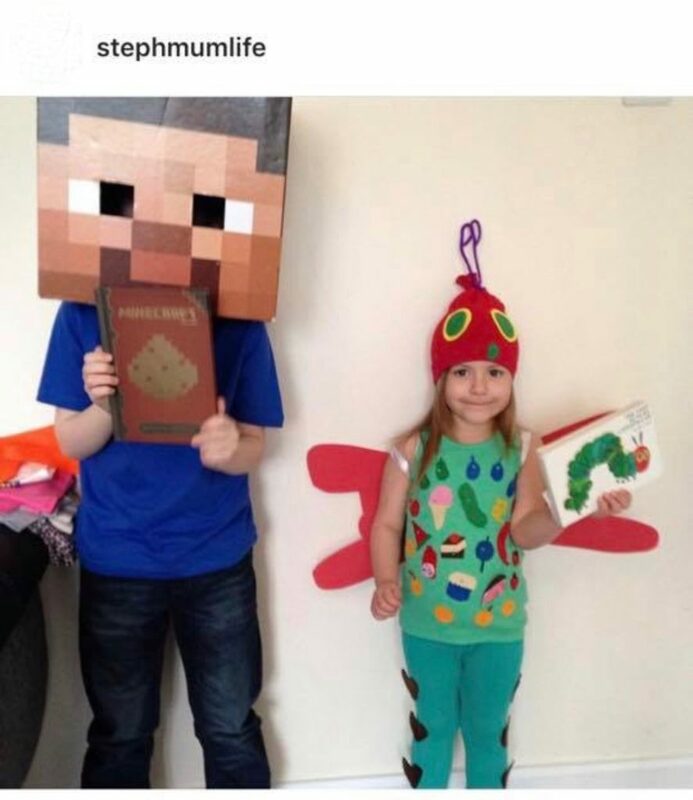 Well, we’ve got tons of them to get your creative juices flowing. 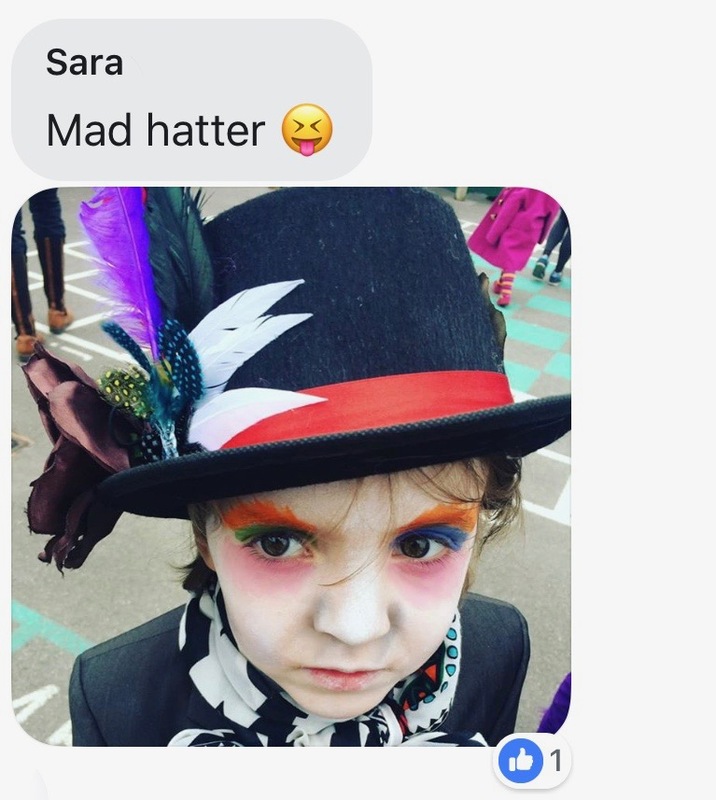 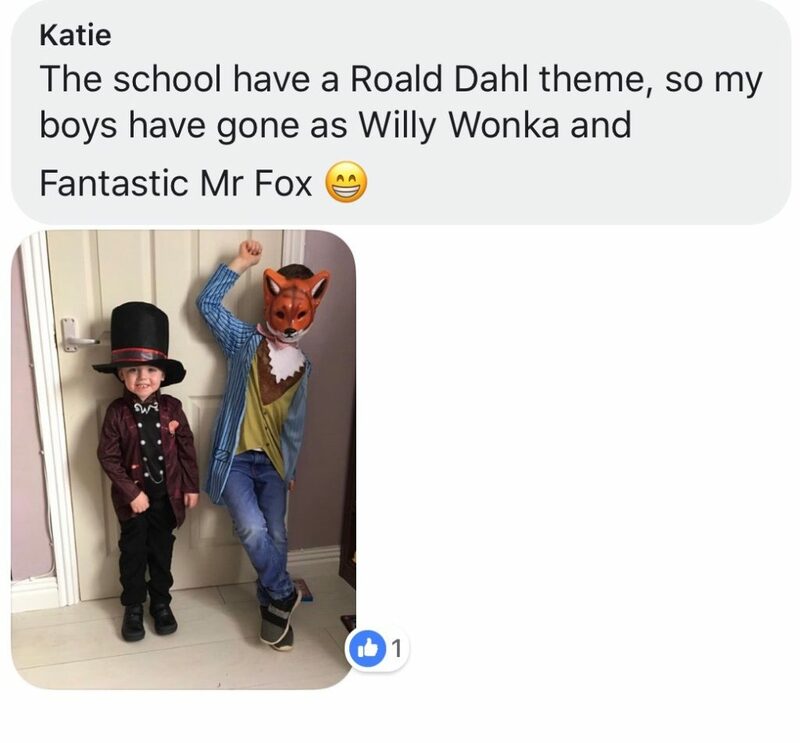 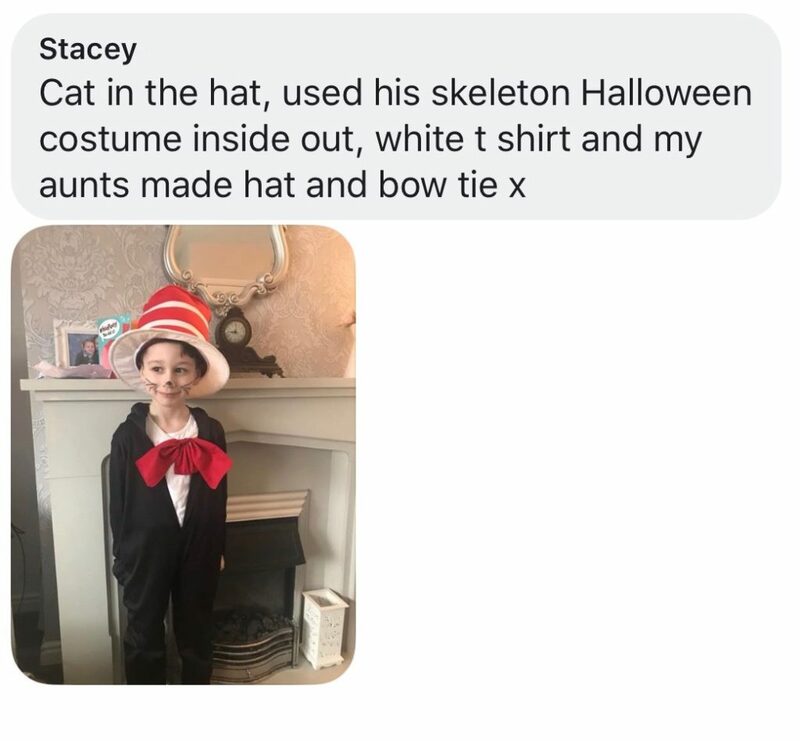 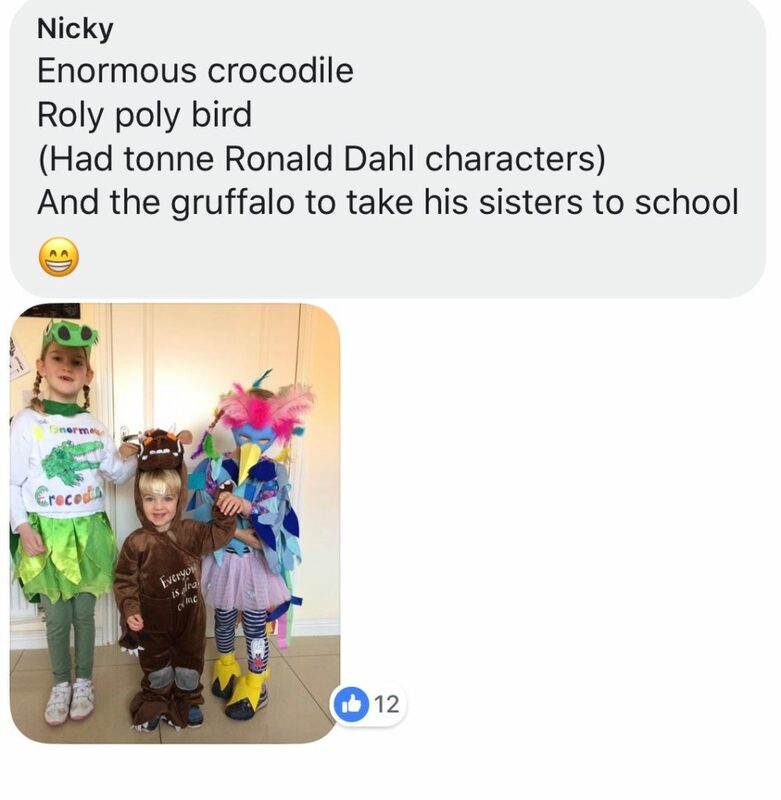 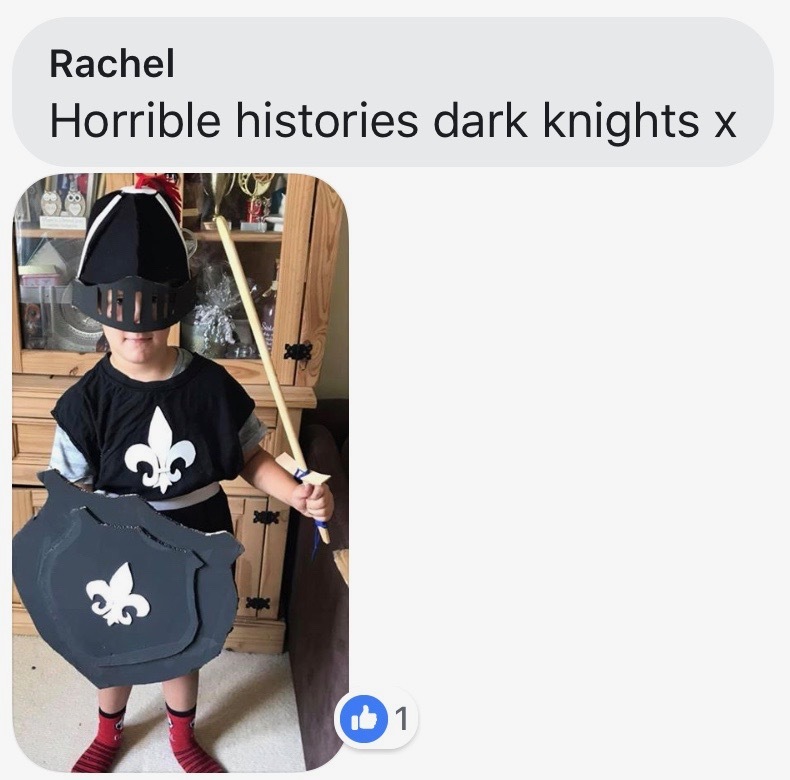 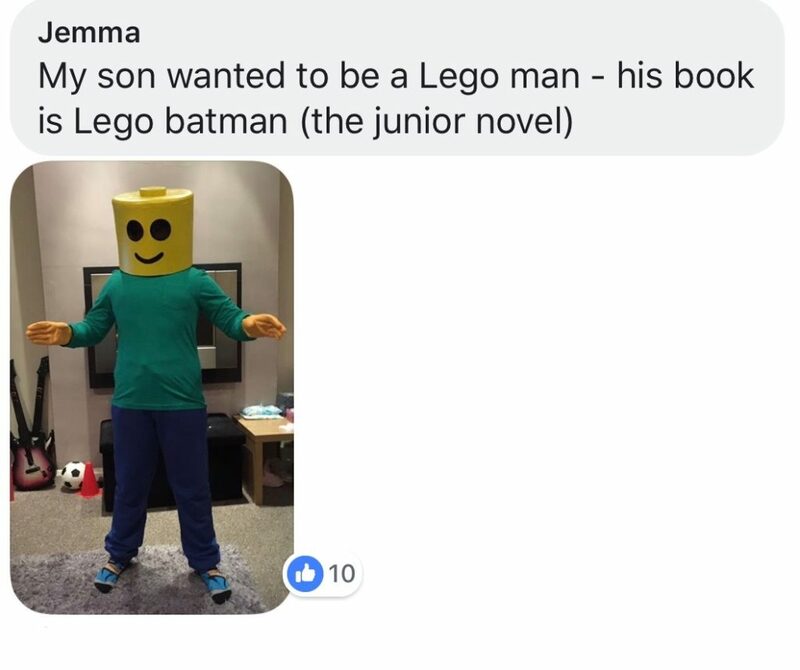 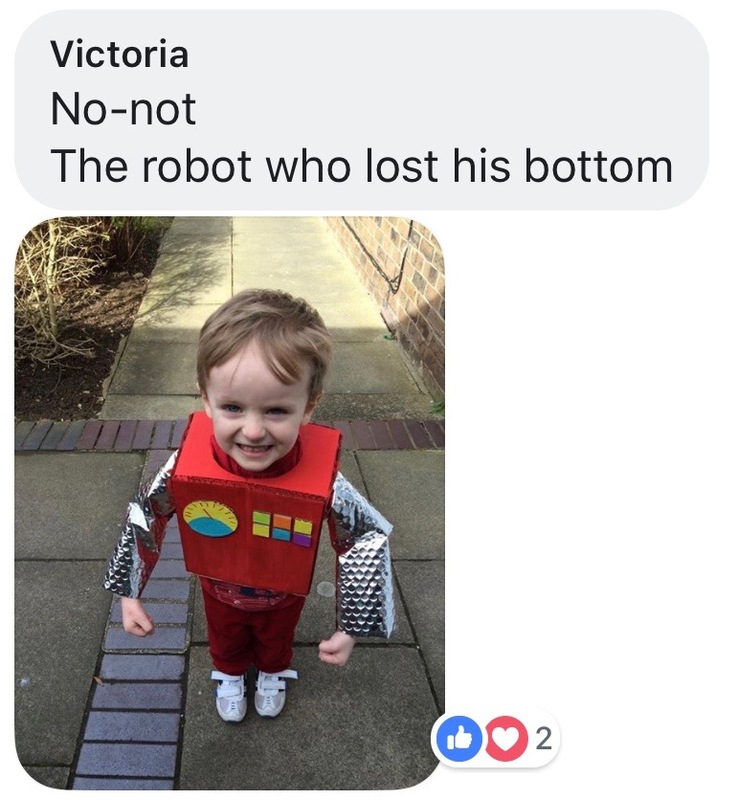 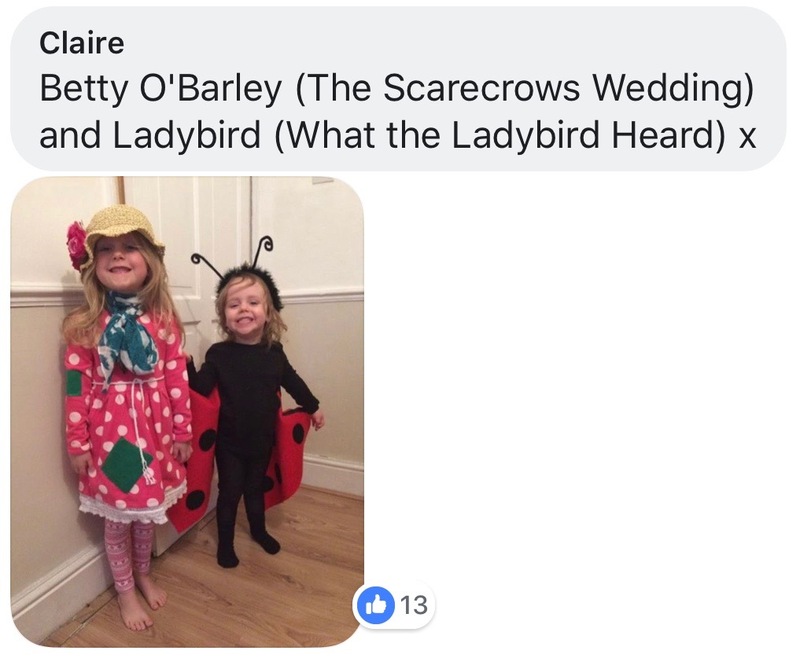 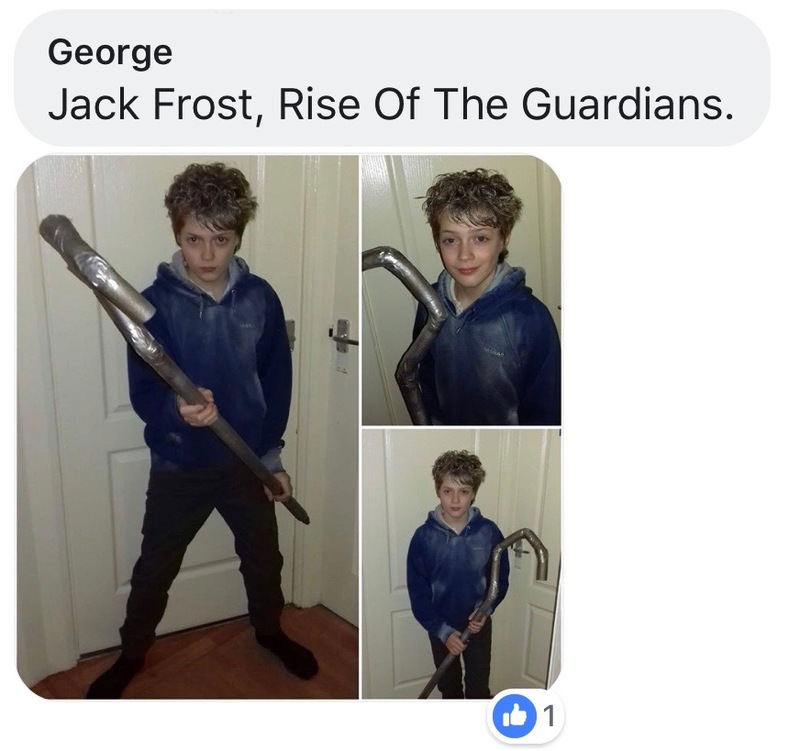 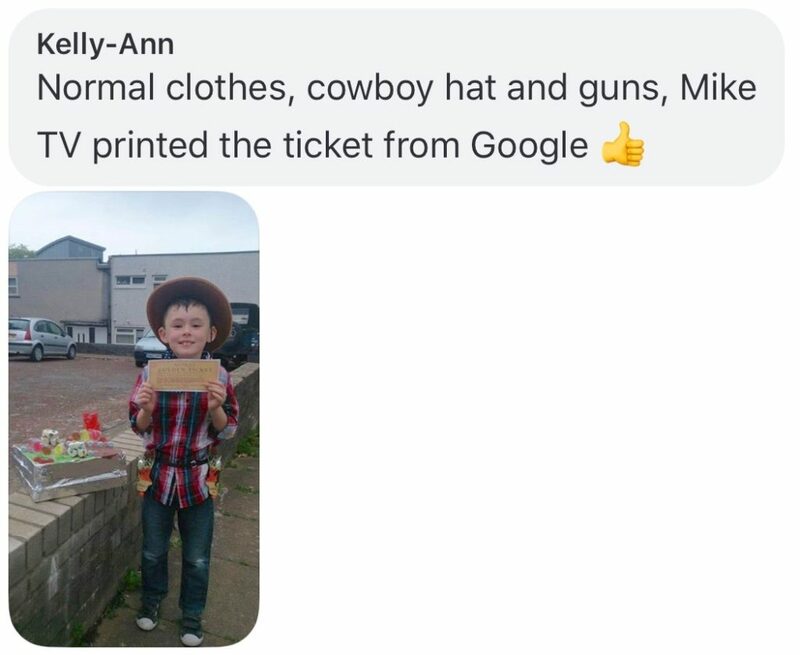 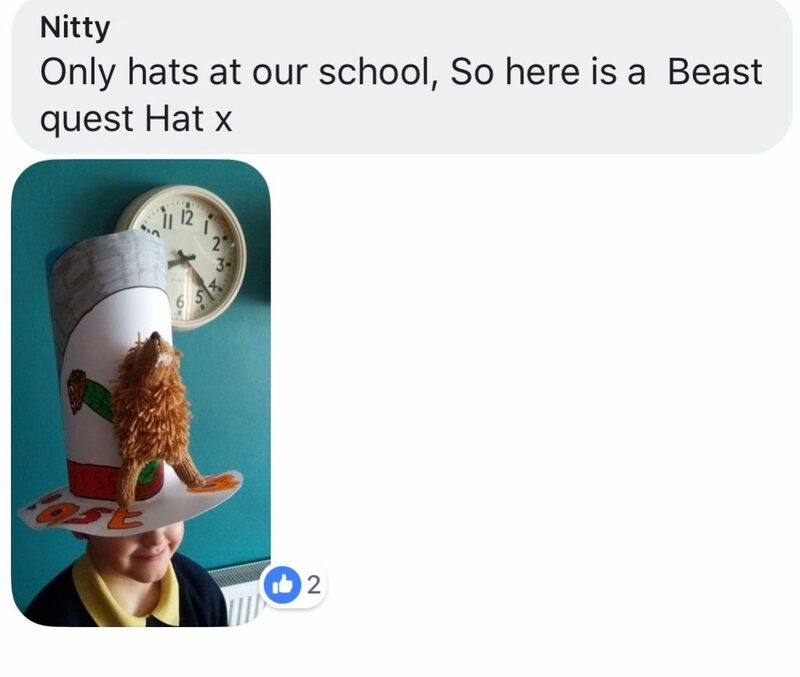 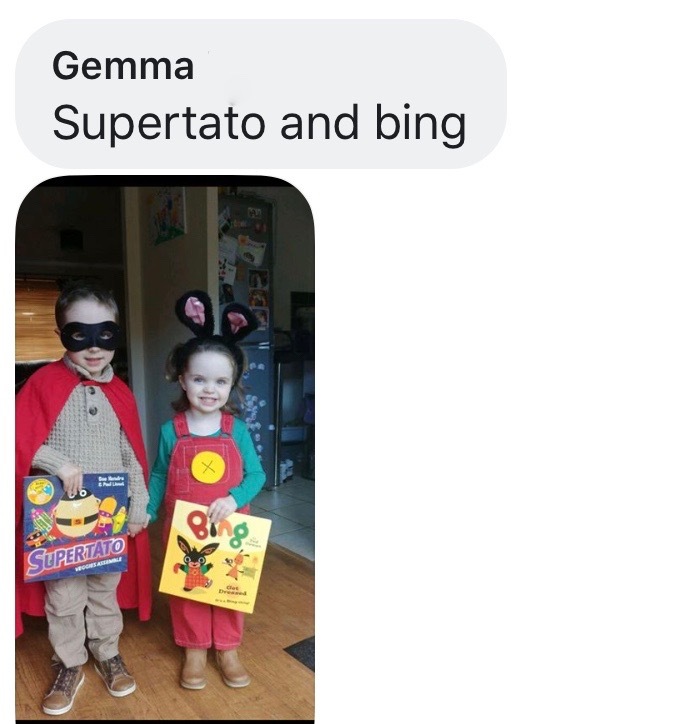 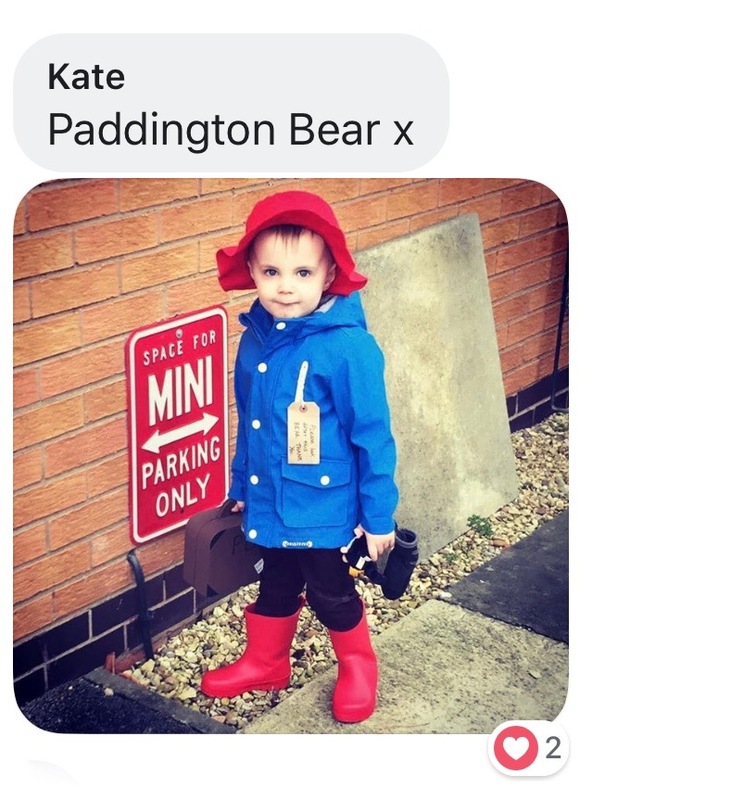 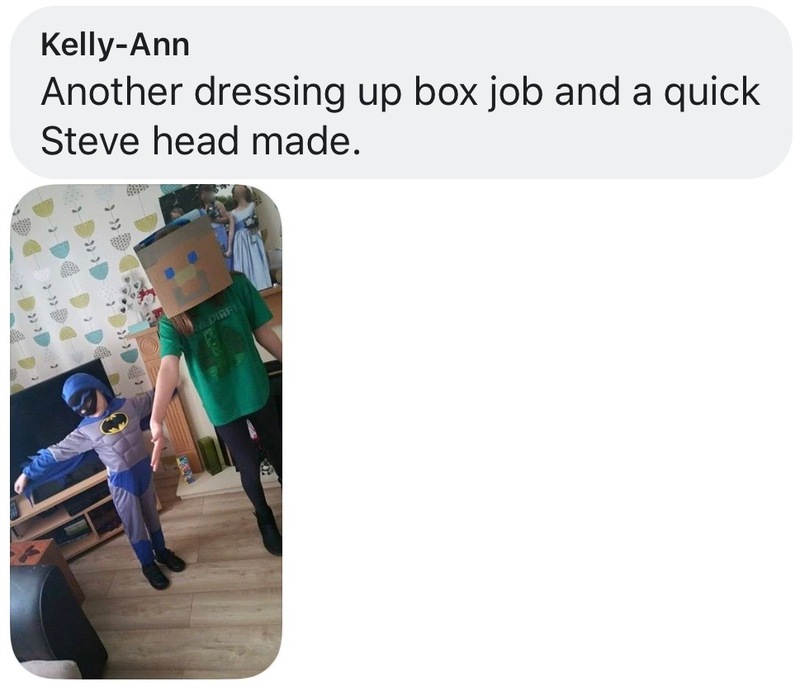 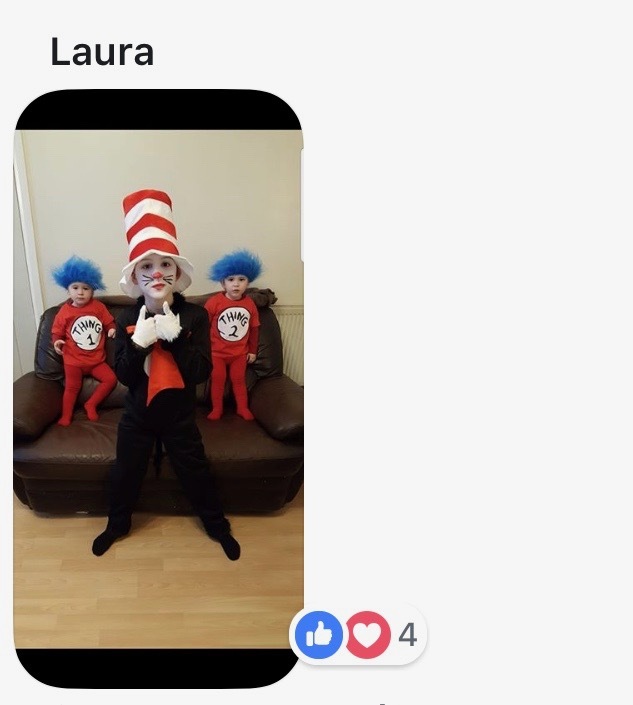 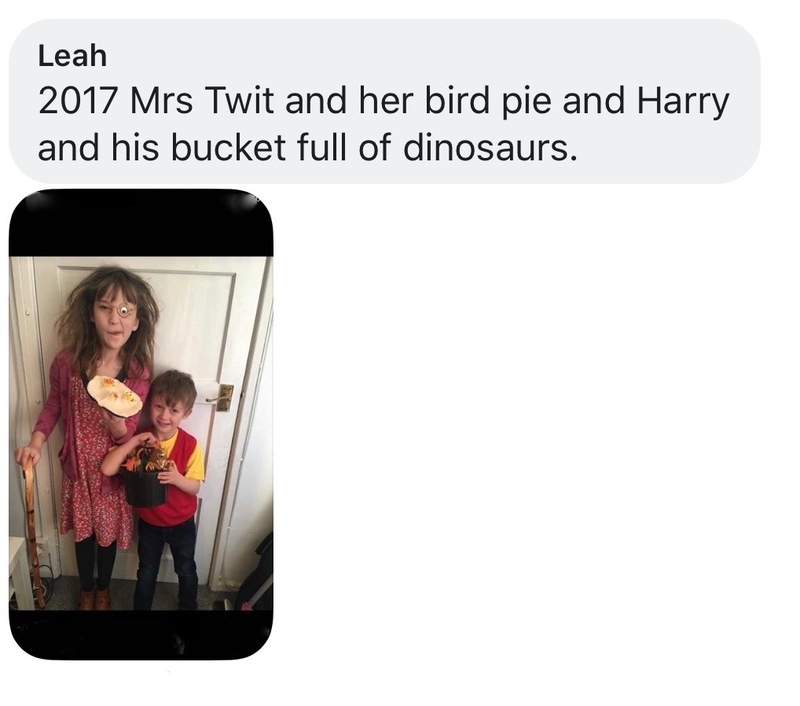 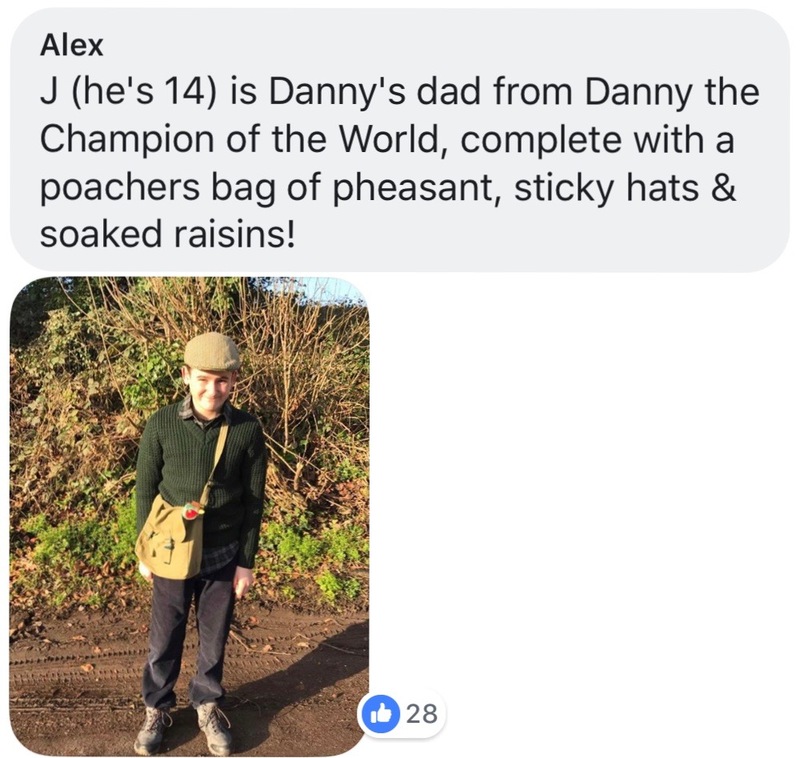 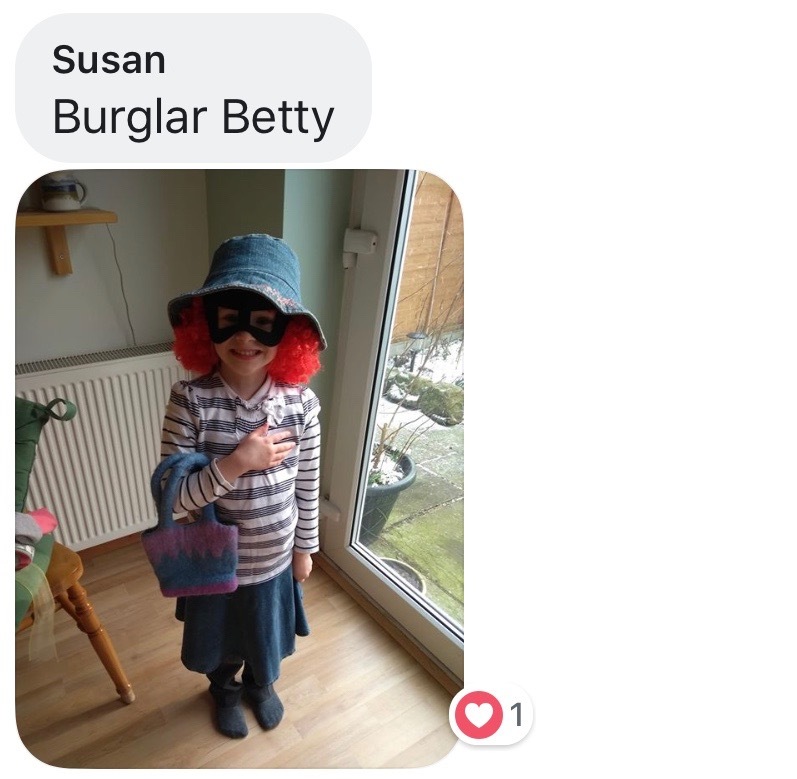 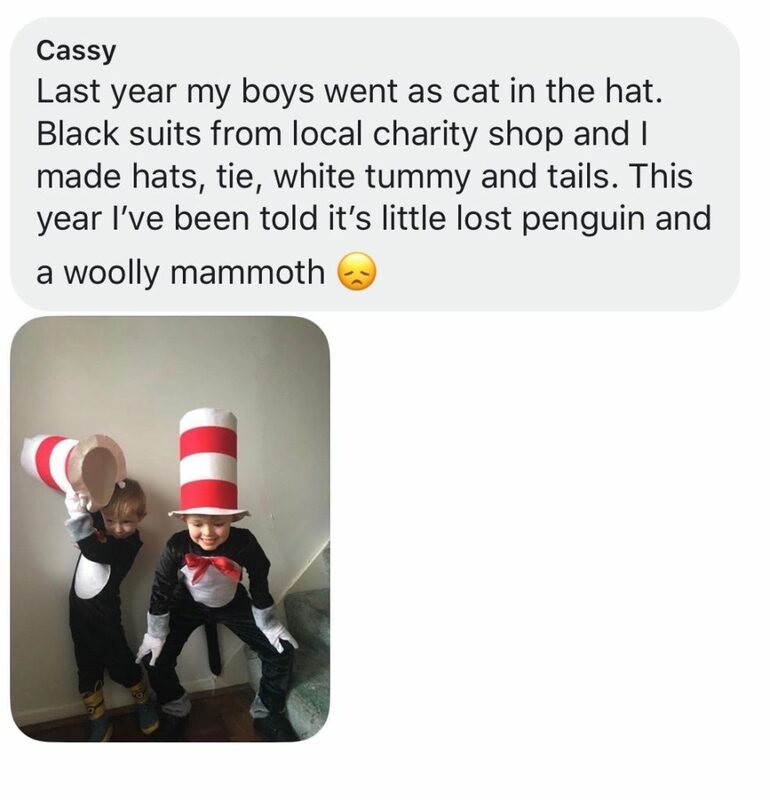 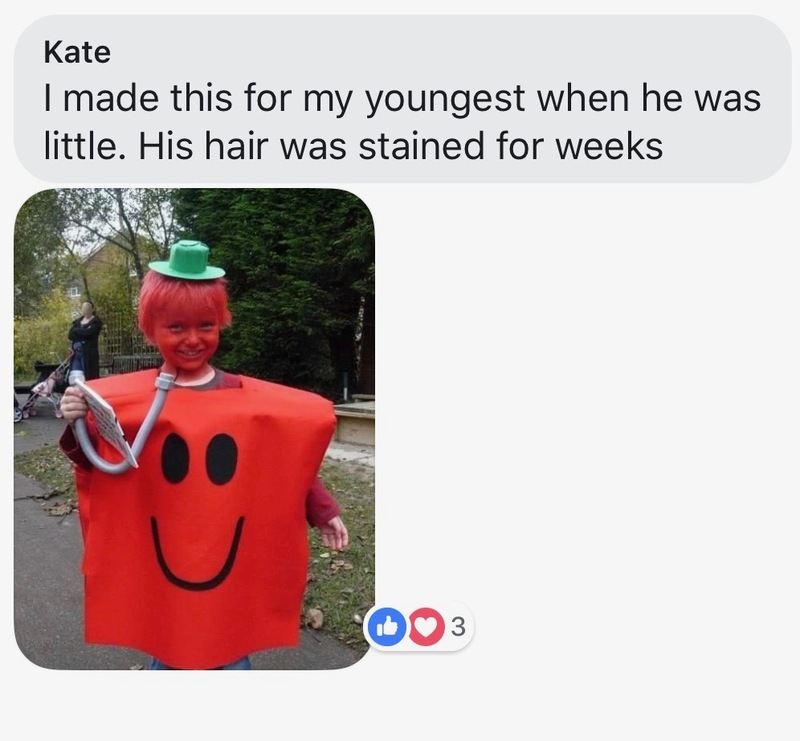 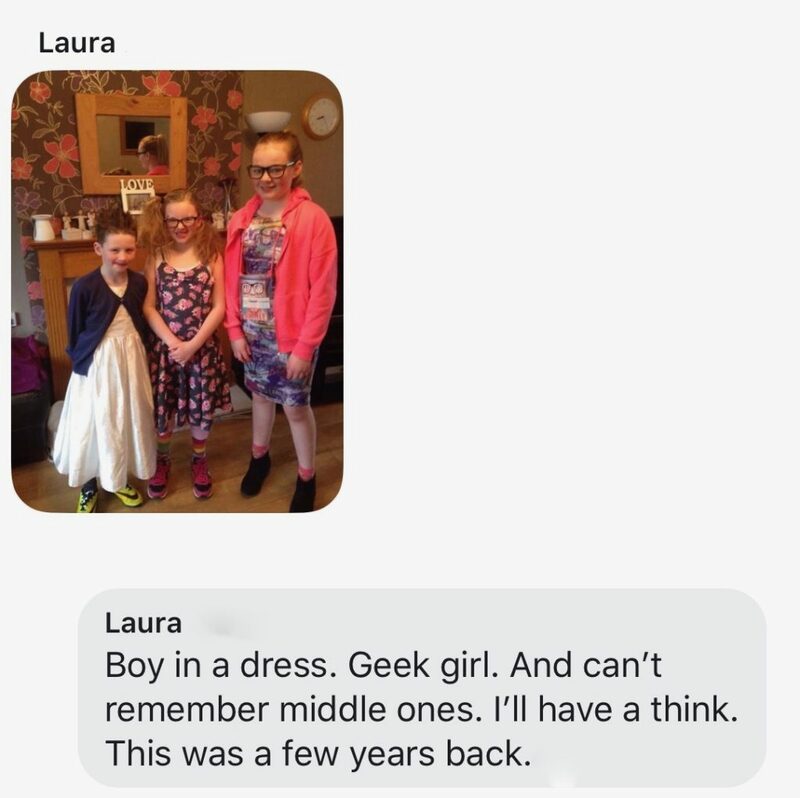 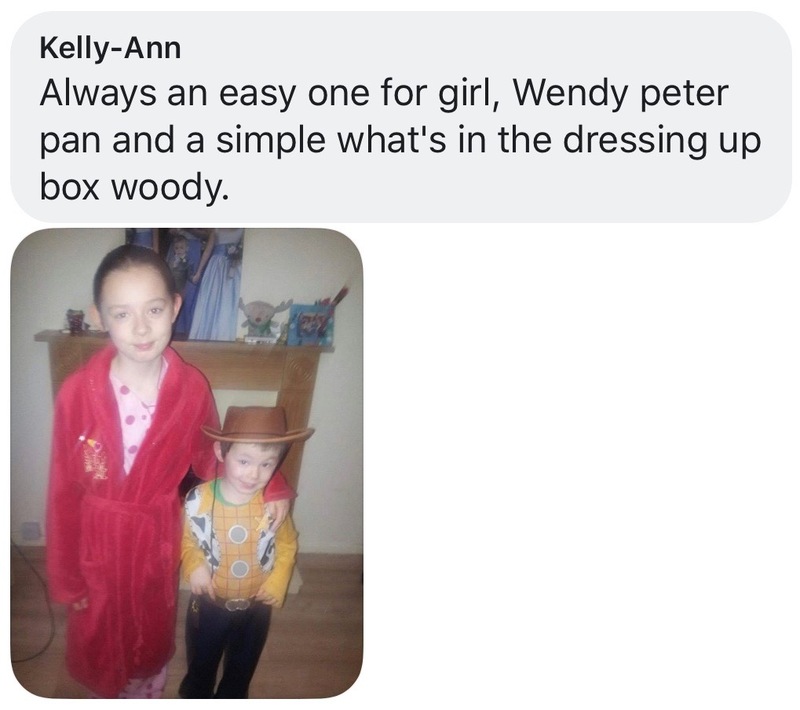 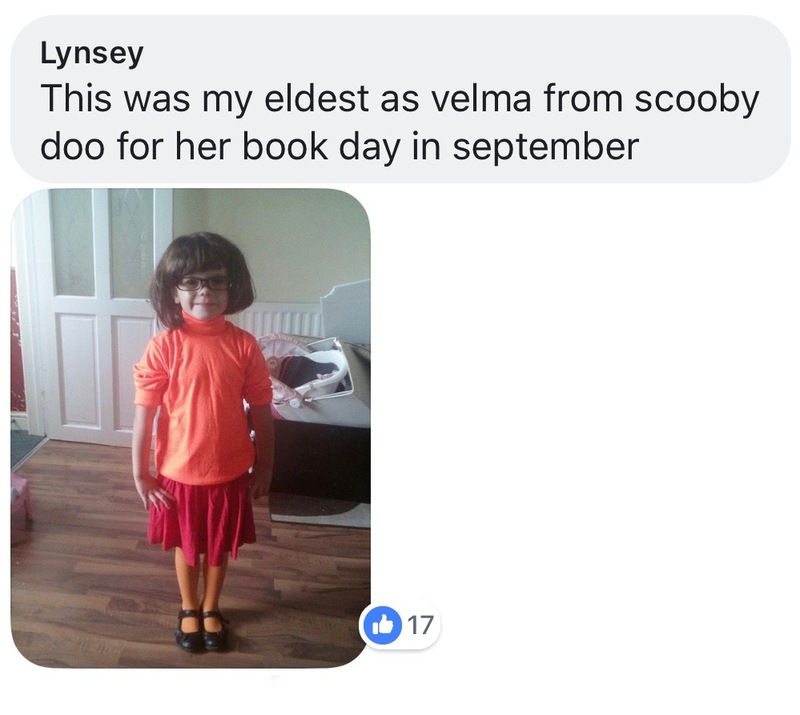 And lots that need the most minimum of effort and can be thrown together easily with the maximum of effect…We asked the followers of our award-winning family fun Facebook Page to show us what they’ve produced. 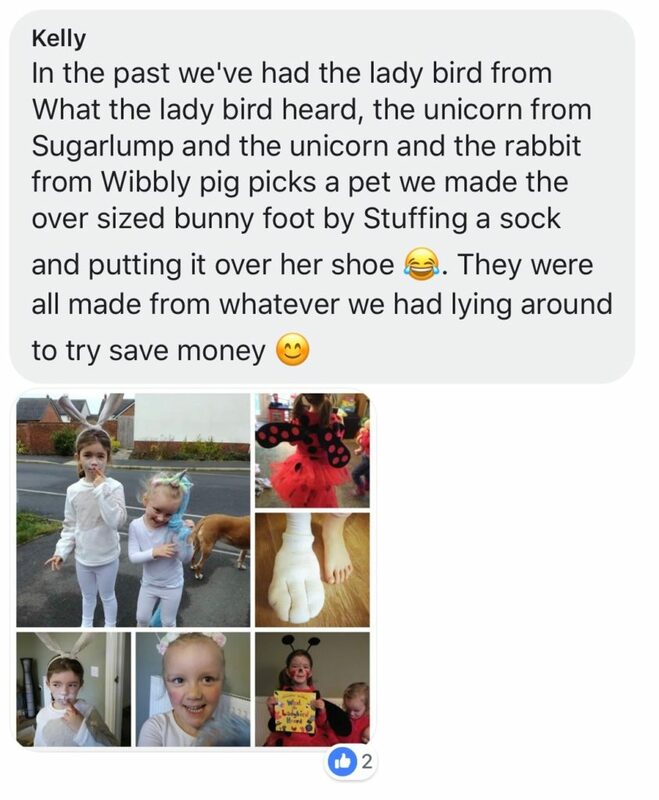 As always, they didn’t fail to impress us! 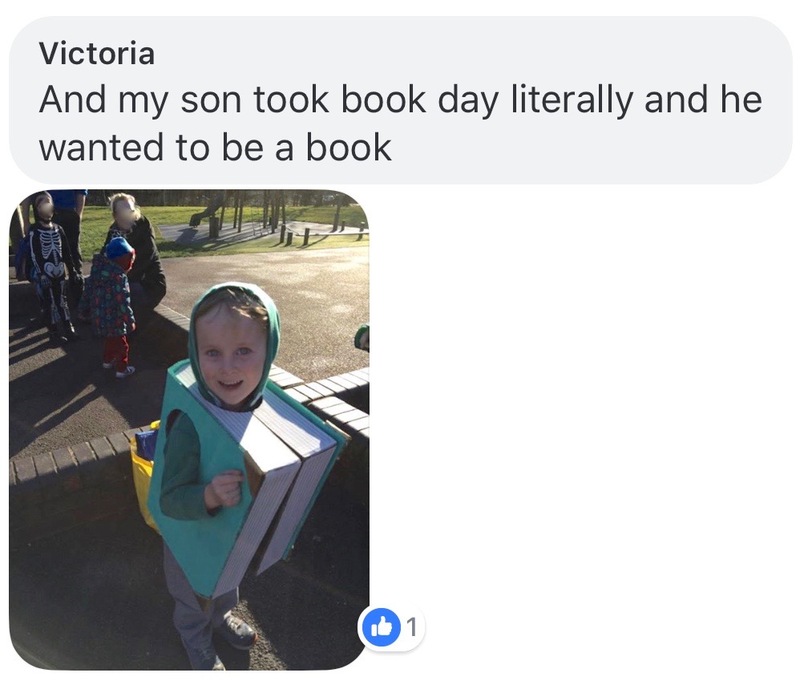 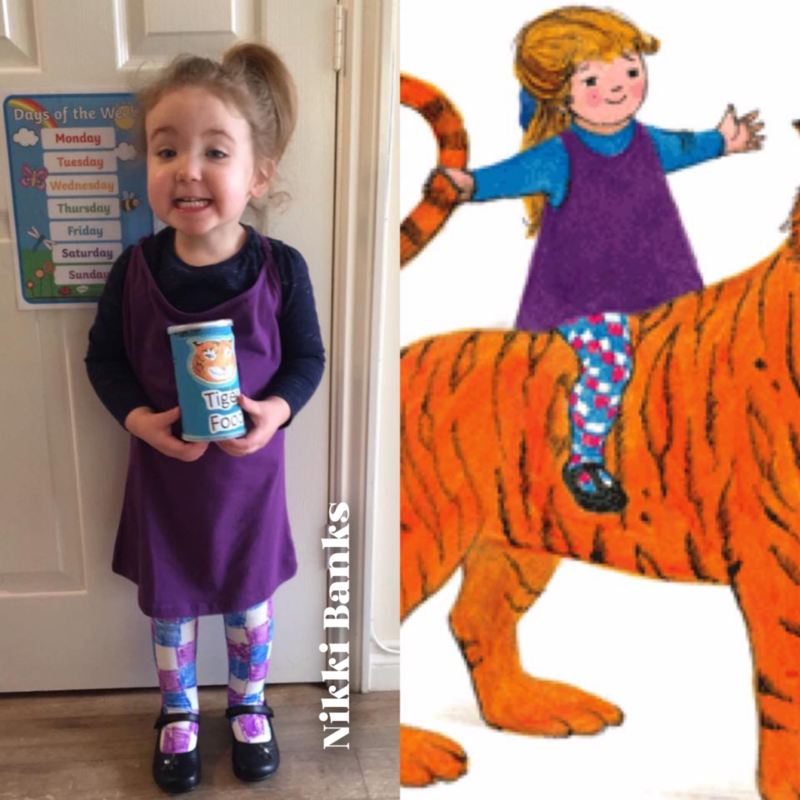 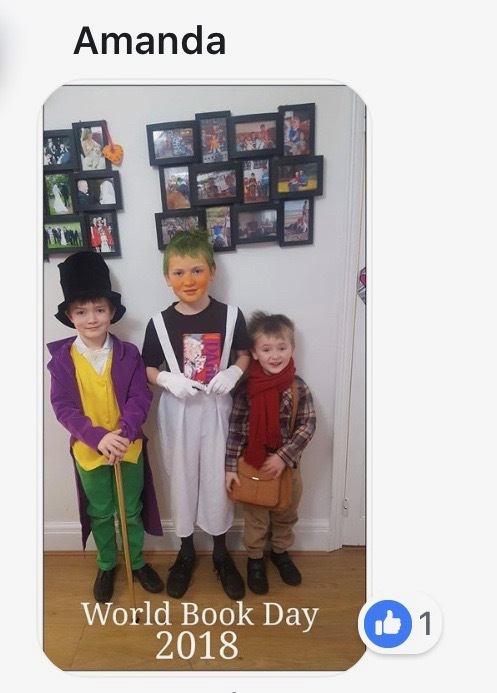 Love it or hate it, World Book Day has become a firm favourite dress-up day for children. 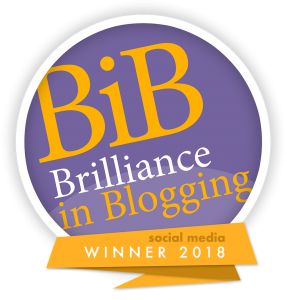 We’ve collected oodles of some of the best ideas around for you. 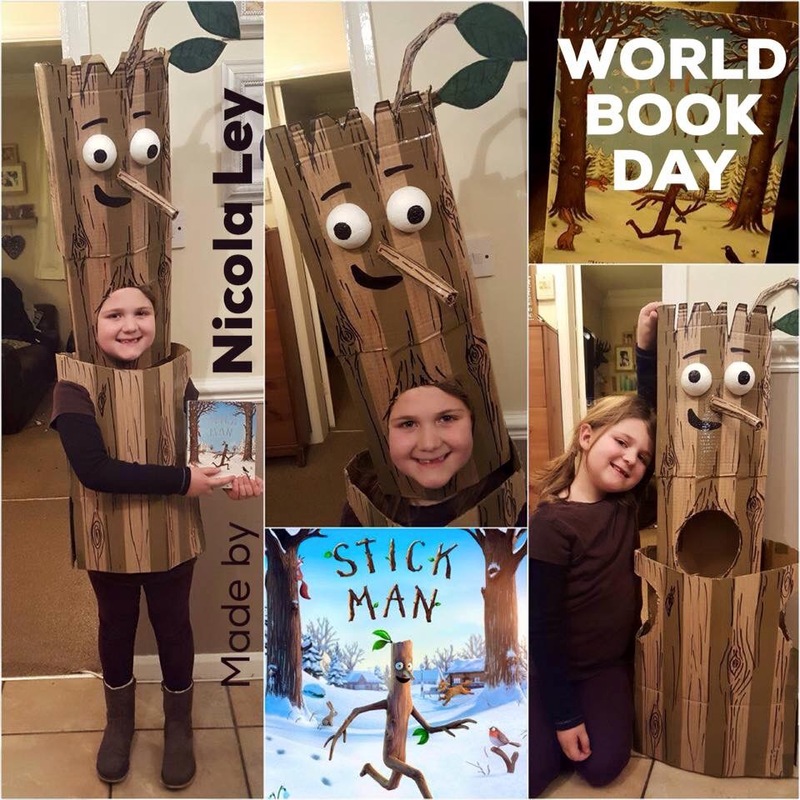 Take a peek at our follower submissions and prepare for the urge to loot the airing cupboard of sheets and the craft cupboard of glue and scissors as you endeavour to create your own masterpieces and creations from your children’s favourite books. 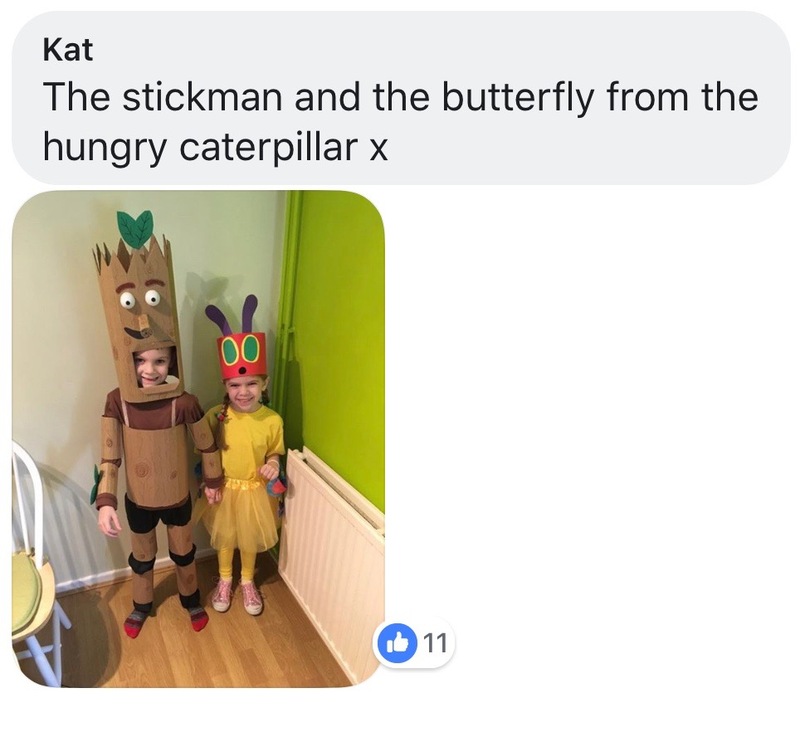 We love Julia Donaldson here and have had some real fun with The Gruffalo and Stick Man. 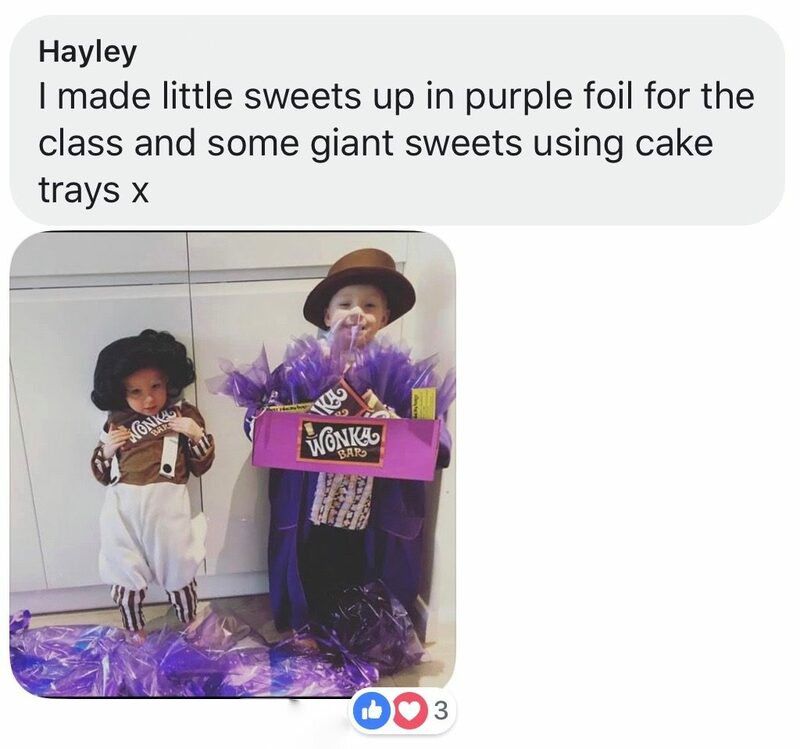 If you love Charlie & the Chocolate Factory then check out our wonderful WONKALICIOUS THEMED DAY! 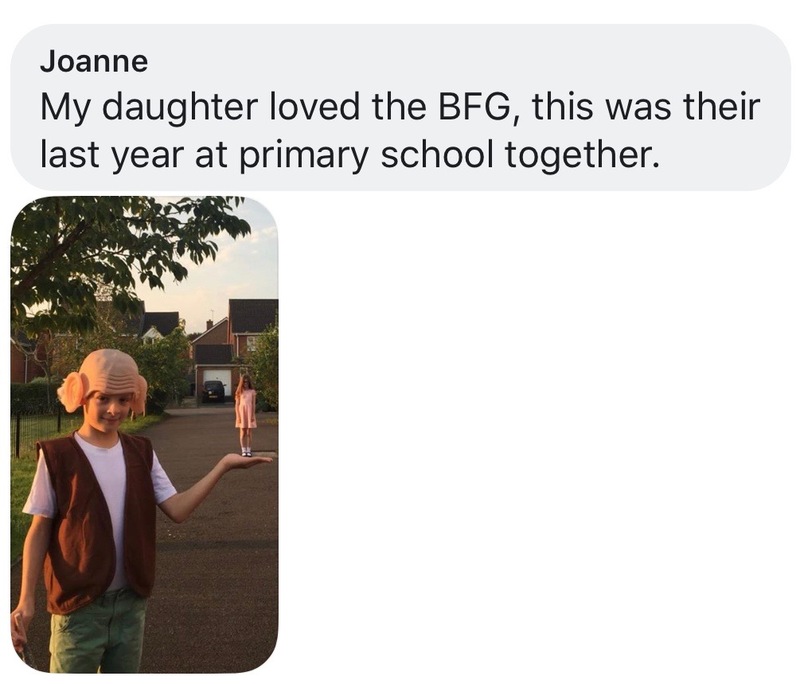 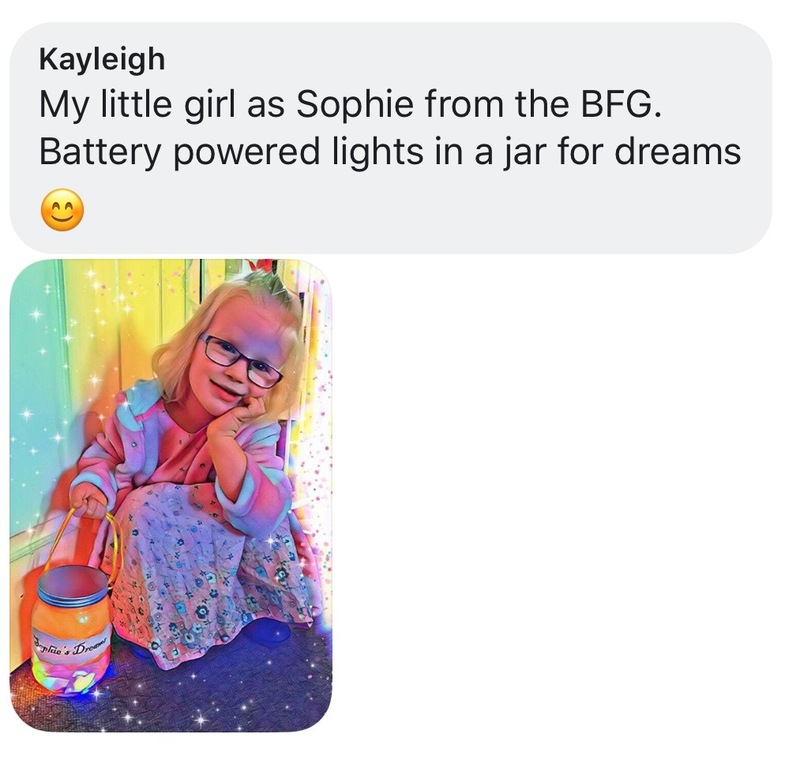 Do take a peek at our BFG activities! 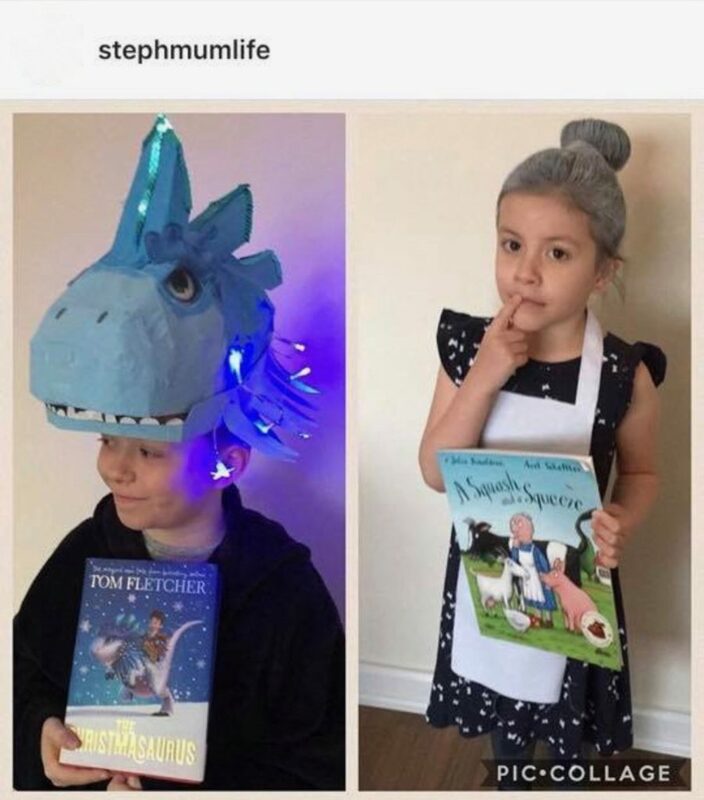 I’m sure you’ll agree that there are some truly wonderful ideas here. 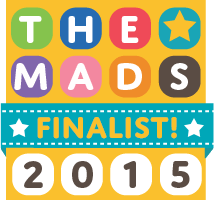 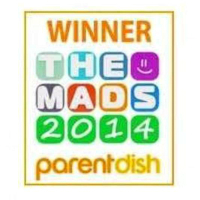 We would like to thank our Family Days Tried & Tested community for allowing us to use their fabulous photos! 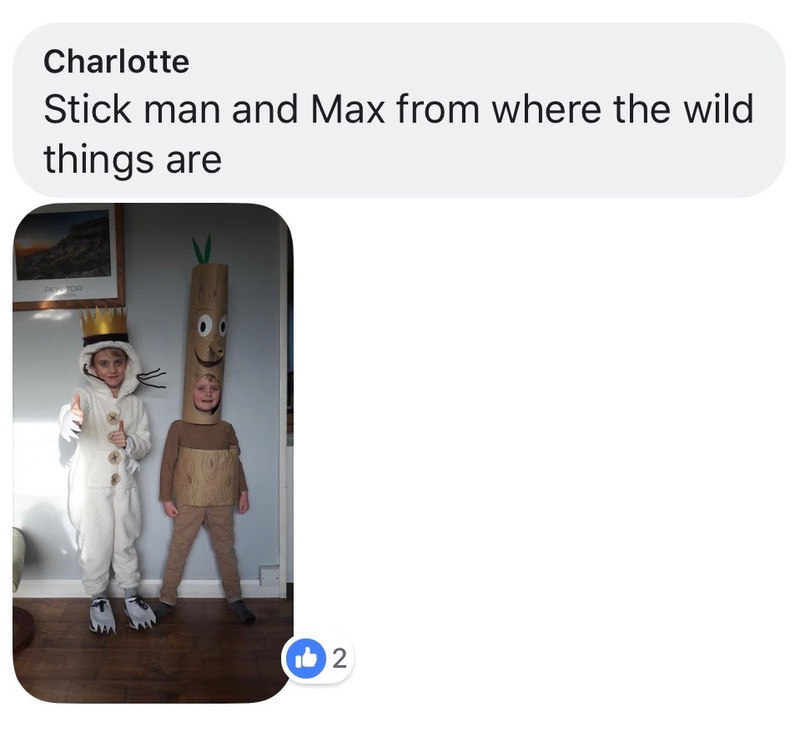 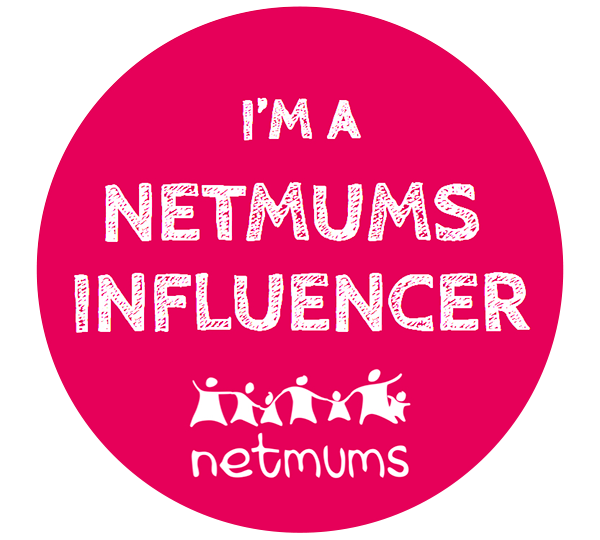 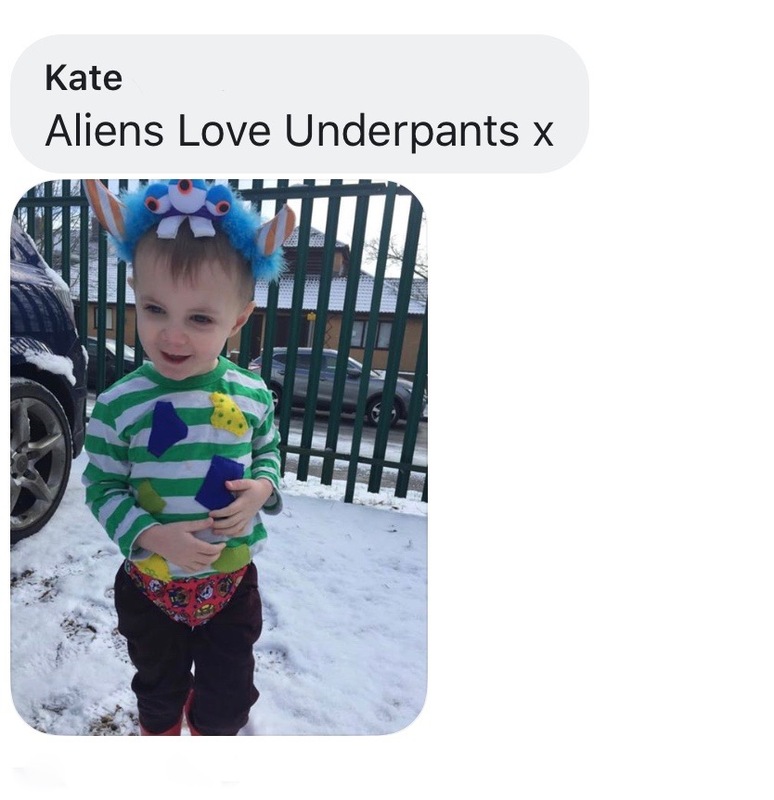 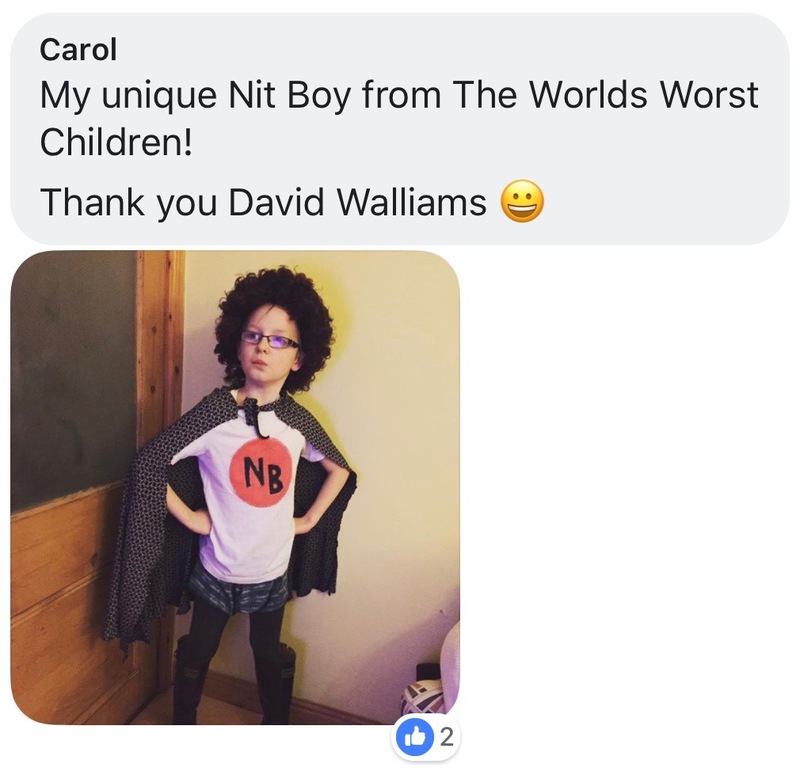 If you don’t already follow us, why not pop over to our Facebook Page and share the fun of our everyday parenting with love and dysfunction in tow?